The lips are one of the most defining features in our facial profile. With age, the lips gradually lose volume, resulting in a thinned appearance with the formation of facial wrinkles surrounding them. It can be easy to feel discomforted with how aging can affect your smile. Access Family Physicians offers JUVÉDERM® Ultra as a powerful non-surgical solution to help revitalize your smile for a youthful look. Access Family Physicians in Zionsville, Indiana is led by Dr. Sarah Lynley Rader who is determined to provide each and every patient with an unparalleled medical experience. We offer comprehensive care for patients of all ages and believe every patient deserves a personalized treatment to realize your unique needs. Contact us today to schedule your consultation to learn if JUVÉDERM® Ultra may be right for you! 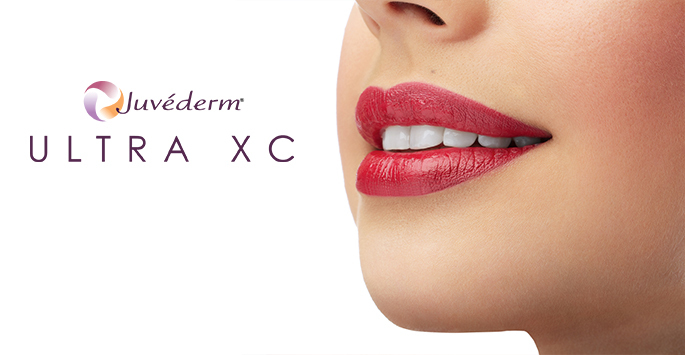 JUVÉDERM® Ultra is a dermal filler approved by the FDA to safely and effectively refresh the lips. This anti-aging solution is mainly comprised of hyaluronic acid to temporarily plump the lips and improve creases that extend from the corners of the nose to the corners of the mouth. How does JUVÉDERM® Ultra work? JUVÉDERM® Ultra utilizes hyaluronic acid– a molecule naturally found in the body– to bind moisture together beneath the superficial layer of the skin. JUVÉDERM® Ultra is administered through a very fine needle just beneath the surface to instantly replenish volume in the lips and soften creases near the mouth. What results can I expect following my treatment? While results will vary from person to person, many patients who have been revitalized through JUVÉDERM® Ultra have noticed immediate results of an augmented smile. Through an optimal treatment plan, Dr. Rader and her team can help you achieve these rejuvenating results for up to a whole year! Who may be a good candidate for rejuvenation with JUVÉDERM® Ultra? With JUVÉDERM® Ultra, your daydreams of a youthful smile may be realized! Contact us today to schedule your consultation to learn if JUVÉDERM® Ultra is the right anti-aging solution for you!